I'm the son of a collector. I was basically born into this hobby! My dad dragged me to autograph shows in the late 1980s/early 1990s. Then he dragged me out to LA to meet celebrities and chase for autographs. Little did I know I was accumulating a foundation of knowledge for what would become my career! I first started running Odyssey Auctions (which was sold to Heritage in '04). Worked for Heritage briefly in '04 before deciding to go on my own. 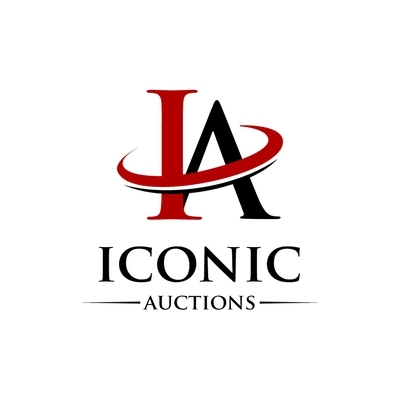 I've currently been running my company, Iconic Auctions, for over 10+ years. We are a consignment-based auction company that focuses on providing the best autographs and memorabilia to our clients and earning the best results for our sellers. I feel we achieve both objectives pretty damn well. 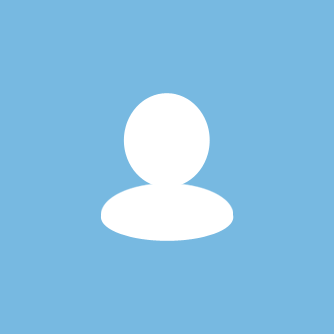 If you are thinking of selling something at auction and don't go with us, you are losing money. It's as simple as that! Fast shipping, easy to maneuver website, smooth transactions (spent over $12k with them so far).